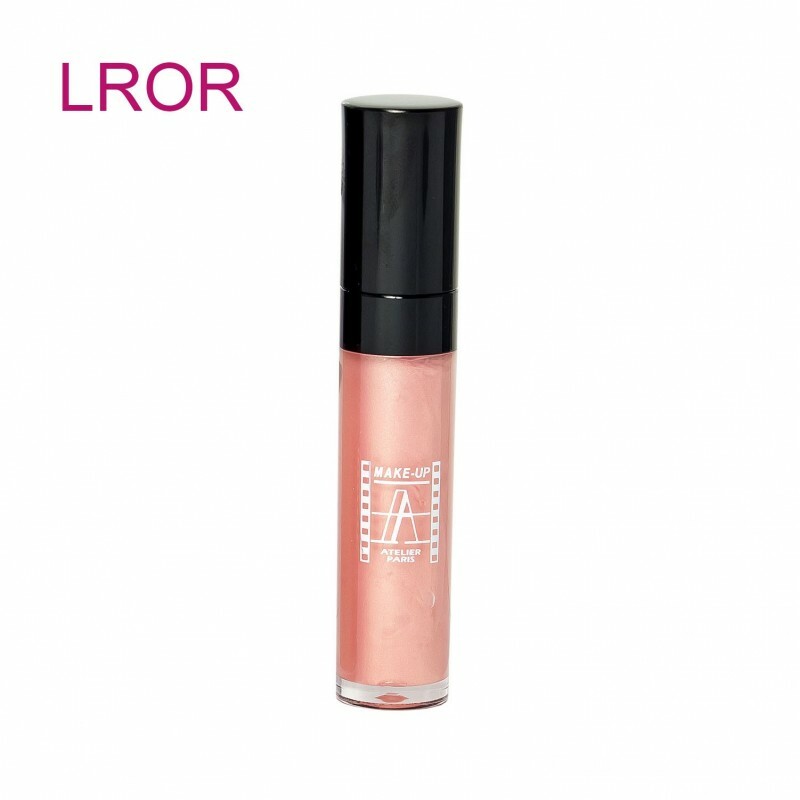 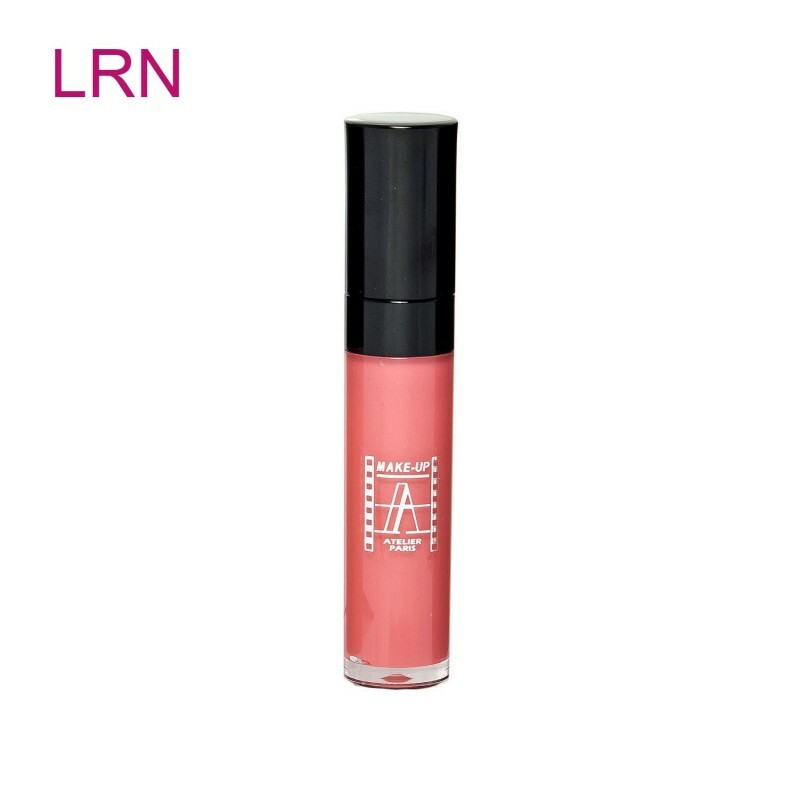 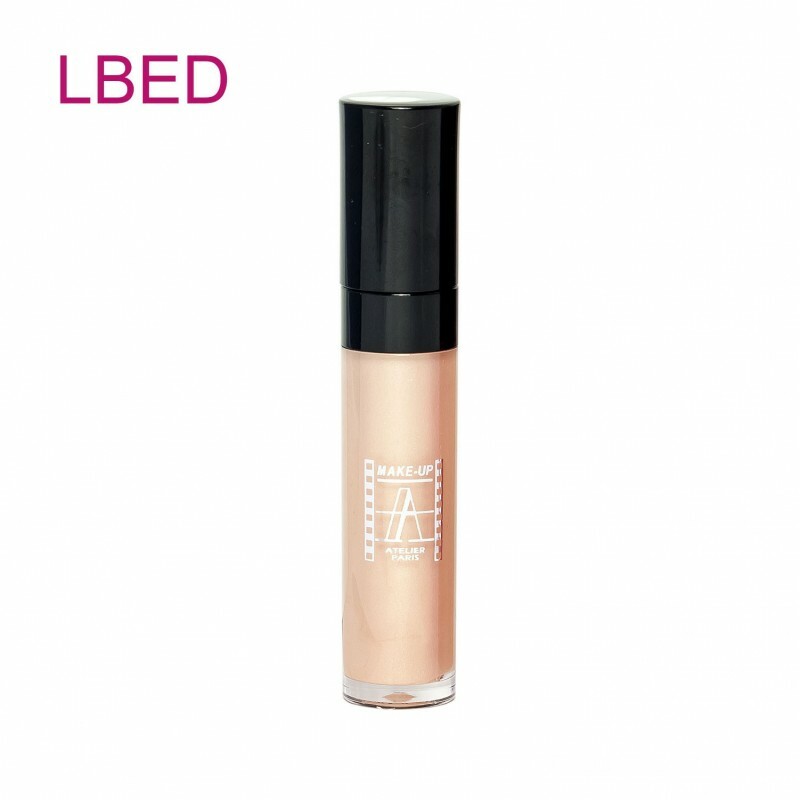 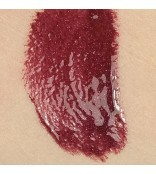 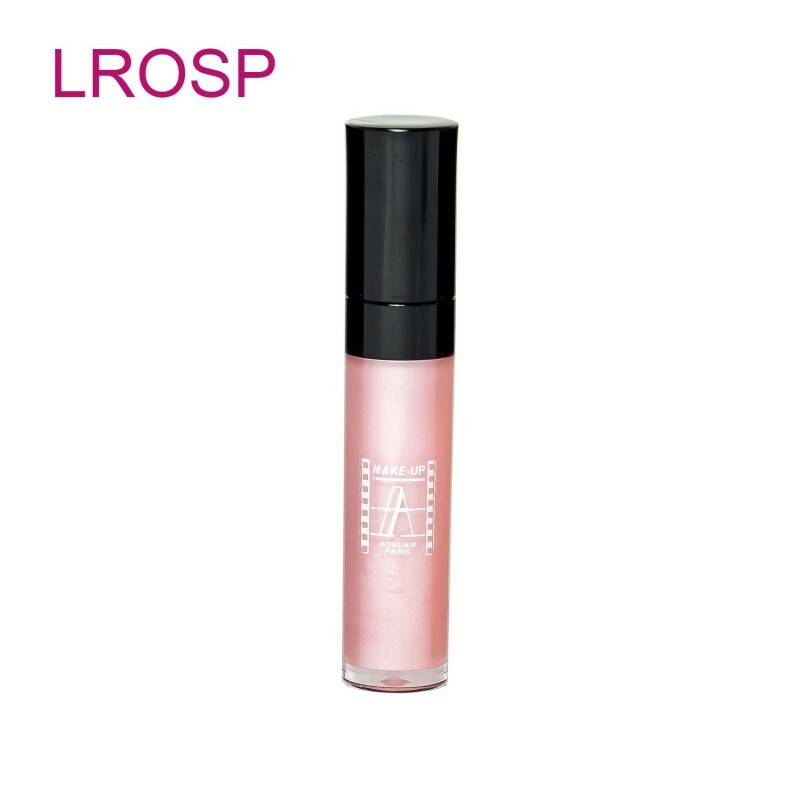 A highly pigmented crystal liquid gel long lasting lip gloss that leaves lips ultra shiny. 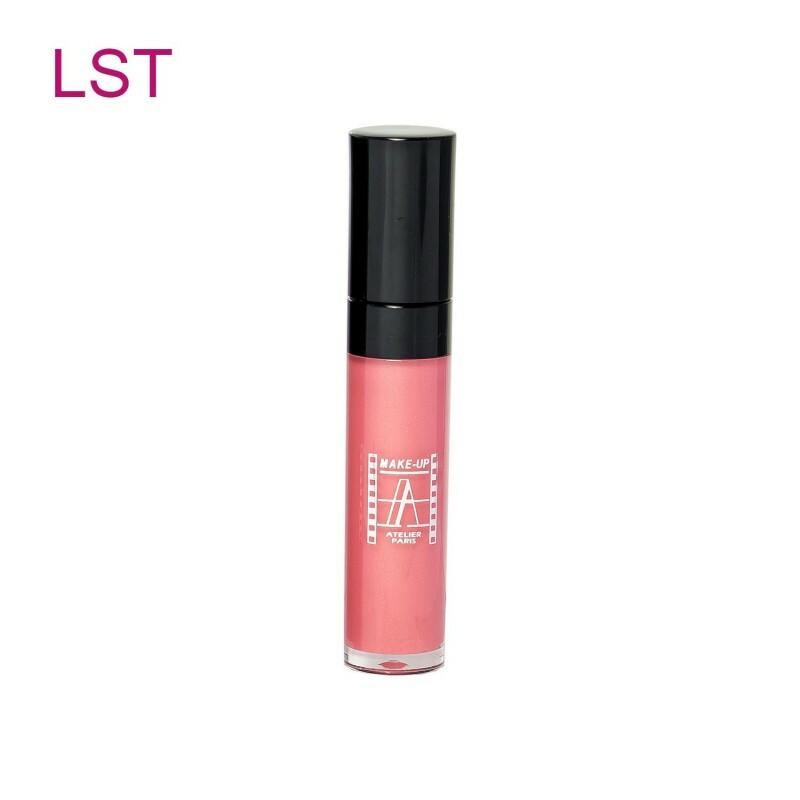 A highly pigmented crystal liquid gel long lasting lip gloss that leaves lips ultra shiny. 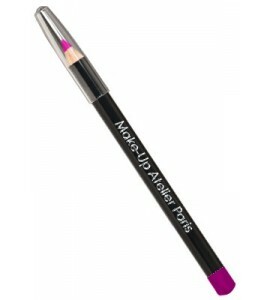 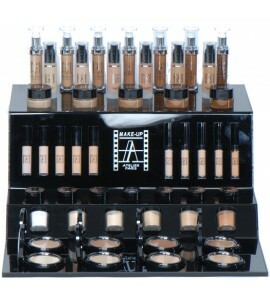 Designed to be worn on its own over lip pencil or lip care product. 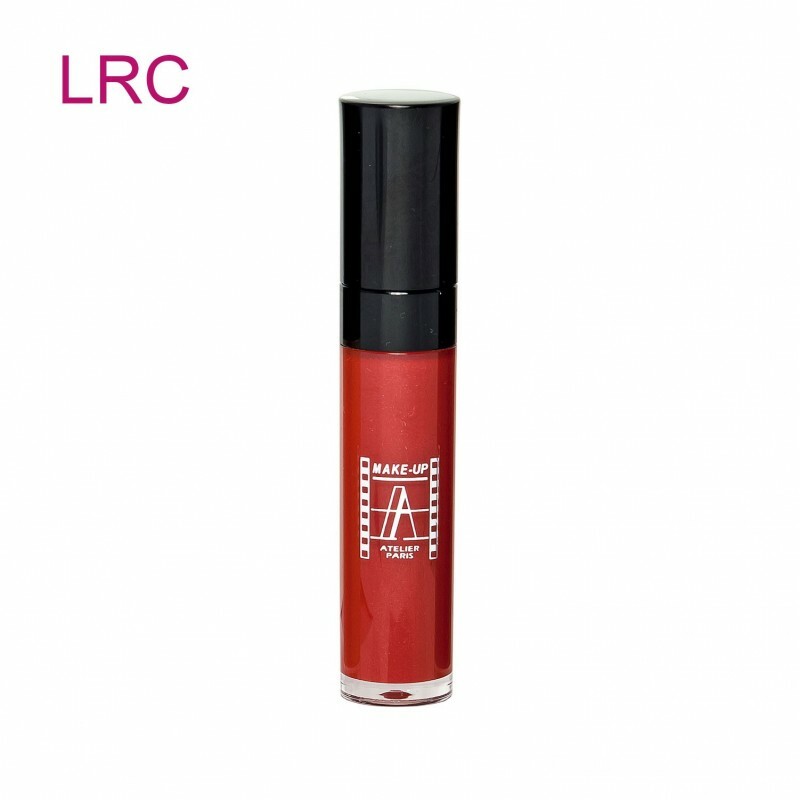 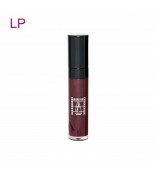 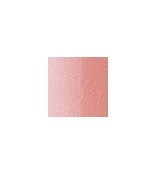 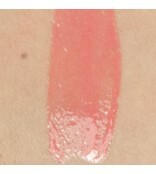 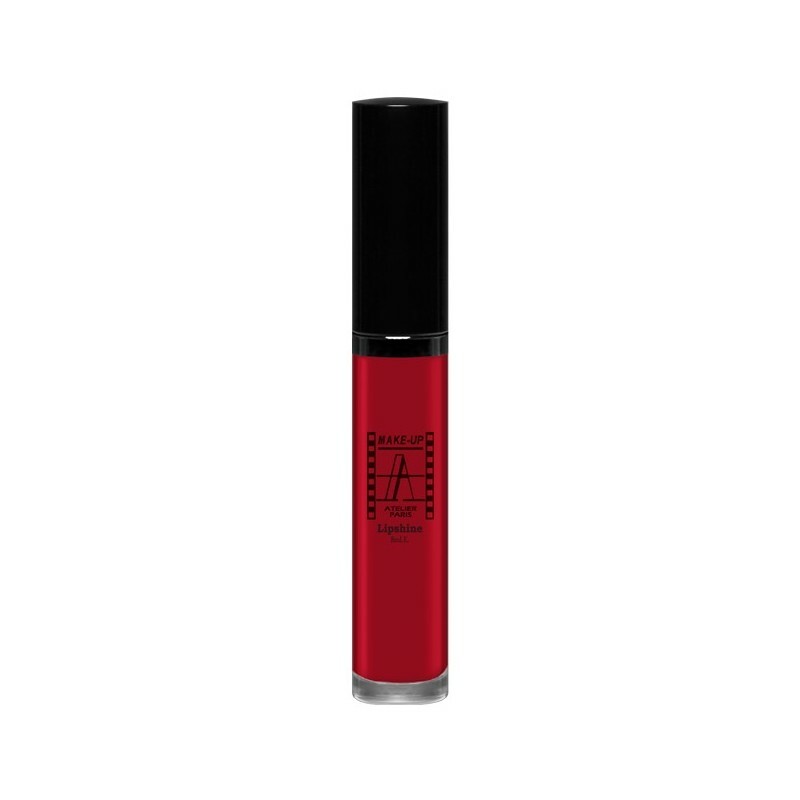 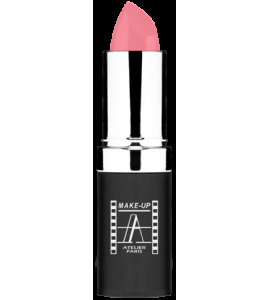 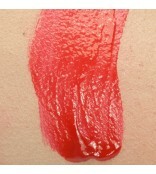 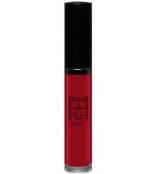 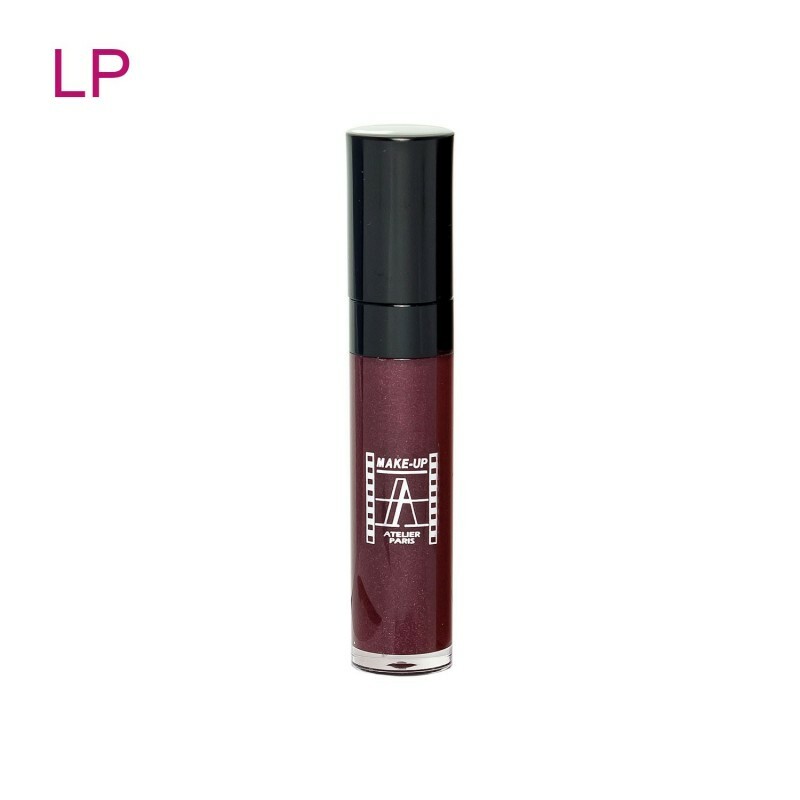 The lip shine is packaged in a tube with soft applicator that provides beautiful and even application.